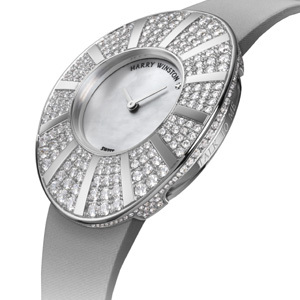 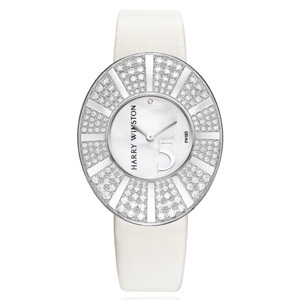 Harry Winston was very young when he fell in love with the brilliance and beauty of diamonds. 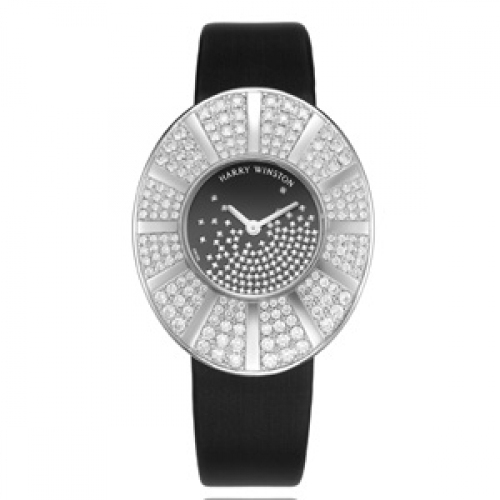 The eponymous brand is now paying a glittering tribute to its creator with a fascinating timepiece set with 454 precious stones for 4.10 carats. 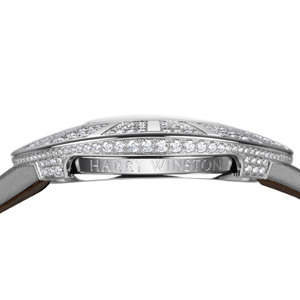 Sculptural and elegant, the oval case is set with 290 diamonds and has a ring on its sides that can be spun between the fingers, just as the master did with precious stones when in search of inspiration, luck and happiness. 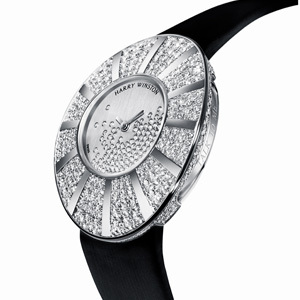 And to invest this jewellery piece with even greater timelessness, 111 white diamonds have been sprinkled like snowflakes over its black mother-of-pearl dial.